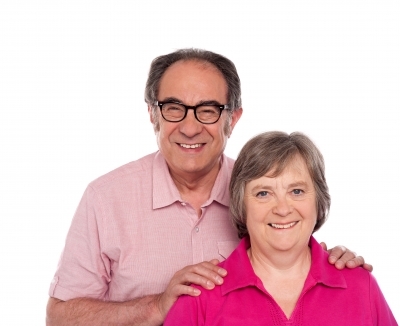 ← 7 Fun Activities for Fun Seniors! The Baby Boomer Generation, so called because of the drastic increase in the number of American births after World War II, is the single largest generation ever born in U.S. history. 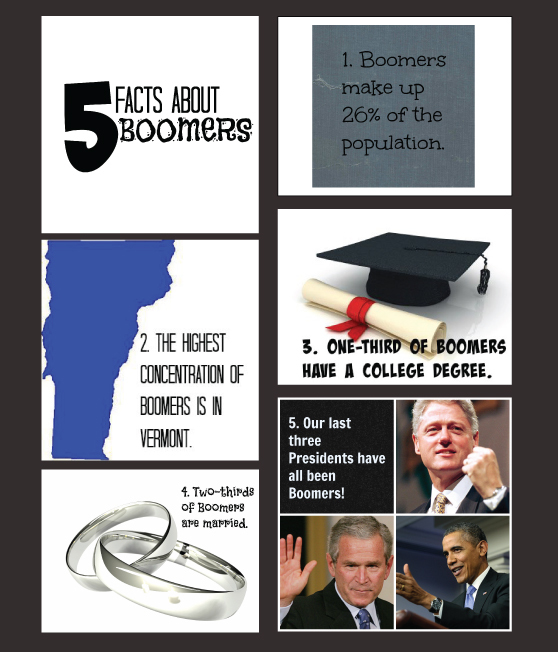 The oldest Boomers, as they are affectionately called, began turning 65 in 2011. The last one won’t turn 65 until 2029, which means that America’s largest generation will remain a significant part of the workforce for several more years. In fact, according to the Pew Research Center, and even with a quarter having already reached retirement age, Boomers make up 29% of the workforce. Generation Xers and Millennials each make up 34%, while the remaining Silents make up 2% and the yet-to-be-named Post Millennials already at 1%. Medicare – You may not need Medicare coverage yet, but it is important to sign up at the correct time. Missing sign up windows can lead to increased Part B premiums. Be sure to do your research on when you need to sign up for Medicare and how that is affected by continuing to work. Social Security – Working longer will increase your Social Security benefit. For every year that you do not draw Social Security, your eventual payments will increase once you do start drawing. Retirement Accounts – Be aware of the parameters of any retirement accounts you currently have (IRAs, 401Ks, etc.). Understand at what you can begin drawing without fees, and what taxes will be involved. You will want to make the most of your retirement account, so don’t get stuck with fees that can be easily avoided. Financial Advisor – Schedule regular checkups with a financial advisor to ensure that your retirement plan is still in good health. You don’t want to have any surprises when you decide that you are ready to retire. Investments – If you are remaining in the workforce and you are financially able, continue to invest. You’ll only add to that nest egg.